Deer Corn with Apple Flavor is a grain product designed to be fed to deer and other wildlife. Excellent source of energy. 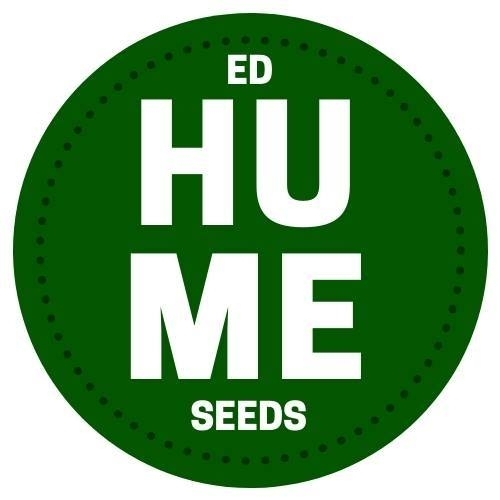 High nutrient values from select test-weight corn. Apple flavored for extra appeal. Many insects can be very useful. Bees for example polinate the flowers. 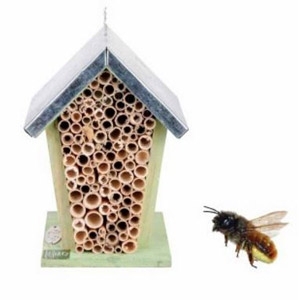 In this cute light green birdhouse shaped bee house, safe haven is established for the bees during the winter months. Beekeeping is a safe, fun, and rewarding experience that can be a hobby or a way of life. With Harvest Lane Honey’s simple all-in-one kit anyone can set-up a hive for beekeeping the moment the bees arrive. The hive components are 100% painted & assembled and ready to go. 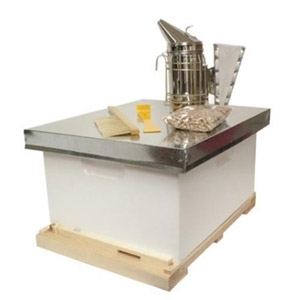 Includes: (1) Outer Cover, (1) Inner Cover, (1) deep hive body, (1) Top Cover, (9) Deep Frames with Plastic Foundation, (1) Bottom Board, (1) Entrance Reducer, (1) In-hive Feeder, (1) Smoker and smoker fuel, (1) Hive tool, (1) Bee brush. A long blooming mix of beautiful, nectar and pollen rich annuals and perennials put together just for our Honey Bee friends. 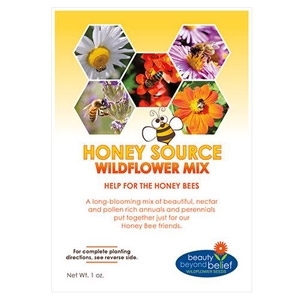 Plant this mix to provide vital nutrition for the European Honey Bees. These hard-working pollinators are necessary for our agricultural production and are a major contributor to our food supply. Lack of native nectar and pollen sources between crop rotations can cause stress and starvation that contribute to colony collapse. This colorful combination of wildflowers will provide nectar and pollen for full season support of native and introduced bee species. 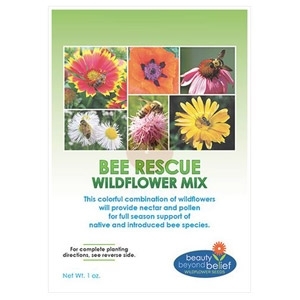 Our “Bee Rescue” Wildflower mix has been designed to include the absolute best species to support the health and vitality for a wide range of native pollinators as well and the honey bee. These are the flowers that attract the most pollinators and will do well over the most growing zones. 10" X 12" X 32". 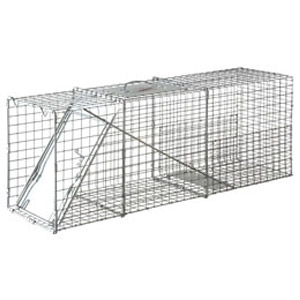 Little Giant Live Animal Traps are manufactured from heavy-duty galvanized wire mesh with steel reinforcement. 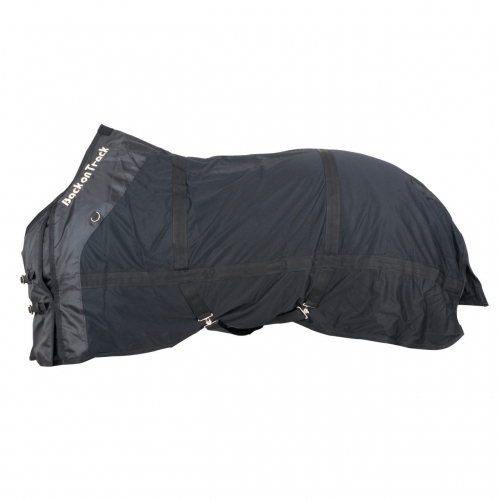 Spring-loaded door, protected handle and automatic locking system provide safety for both animal and human. They are easy to use and come pre-assembled. 1/2" x 1" x 1" mesh. For trapping raccoons, turtles, fox and other similiar sized animals. 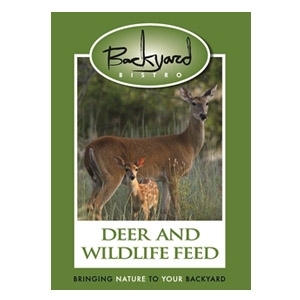 18% protein, water-resistant, fortified, year-round supplemental feed block designed to enhance the deer’s natural forage diet without the need for a feeder. 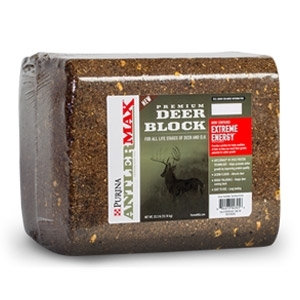 Purina® AntlerMax® Deer Block contains the new Purina® AntlerMax® Extreme Energy™ supplement which provides nutrition for body condition of deer so they can reach their genetic potential for antler growth.